A wedding anniversary is a very special day. It is the day that brings two people together to love and live with each other forever. The vows exchanged by the couple on their wedding day is again remembered to reaffirm their faith in each other and their bonding year after year. This day needs to be celebrated. If you know such a couple who deserve a lot of joy and happiness in their life, wish them well on this day by sending one of the best and beautifully crafted anniversary cakes. Yummy Cake, a leading cake delivery service provider in NCR, offers an exclusive range of cakes that are perfect for this occasion. 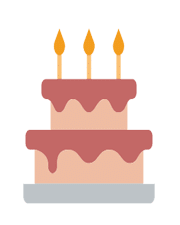 If you are planning to buy anniversary cakes online at YummyCake, check out some of the best cakes that will complete the celebrations at a sweet note, making this day extra special. It is a lovely looking cake, perfect for this day. Though, a little traditional, this layered cake comes in a riot of colors like reddish-brown, bright red and dark red with fresh, seasonal fruits as a delectable topping. The red color is imparted by using beetroot or food colors. It is 100 percent eggless cake. The cake is further made delightful by adding cream cheese frosting. 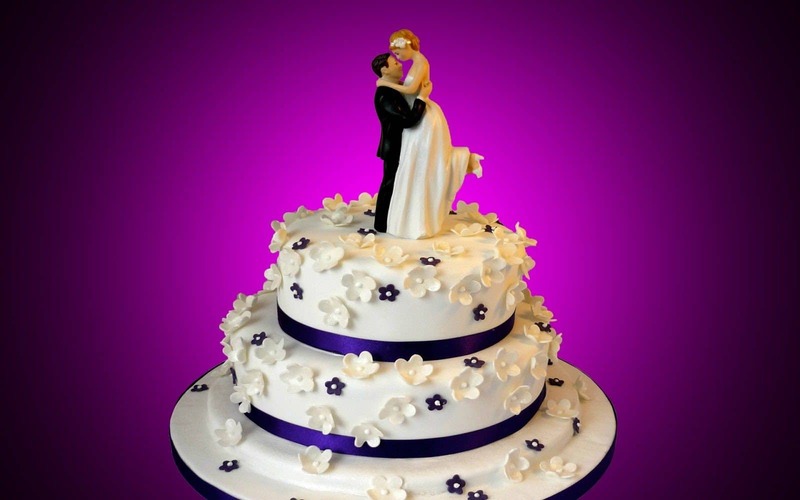 Yummy Cake provides anniversary cake delivery in Delhi, Noida, Faridabad, and Gurgaon. Nothing can beat a vanilla cake in terms of taste and trimmings. It has remained as classy and in vogue as ever. In most of the cases, vanilla cake forms the base to be made furthermore delectable by choosing different toppings and trimmings. You can select apricot and pistachio buttercream flavors and place an order at YummyCake for anniversary cake delivery in Delhi. This cake has always remained one of the most favorites for many people across the ages. You can go for a chocolate base cake with an icing of fresh white cream and shredded and glazed chocolate over it. It is a perfect anniversary cake. You can place an order for this cake at Yummy Cake and get it delivered to the anniversary couple. It is a mouth-watering cake which coves in a flavor with a twist. The cake is light green, and the icing is done with colored honey buttercream. Added to it, pistachio nuts augment its flavor. If you wish to place an order for the best cake online delivery in Delhi, you can visit and place your order from YummyCake. This is another cake option available in a distinctive flavor. It has a dense texture and is highly moist. This sweet cake is quite buttery and melts in the mouth. Since it comes with lemon flavor, it has a slightly tangy aftertaste that remains in your mouth for a long time. For frosting, the lemon glaze is used. It is also a perfect anniversary cake. These cakes are available in different shapes and sizes. Visit YummyCake and explore the range of options available with us. 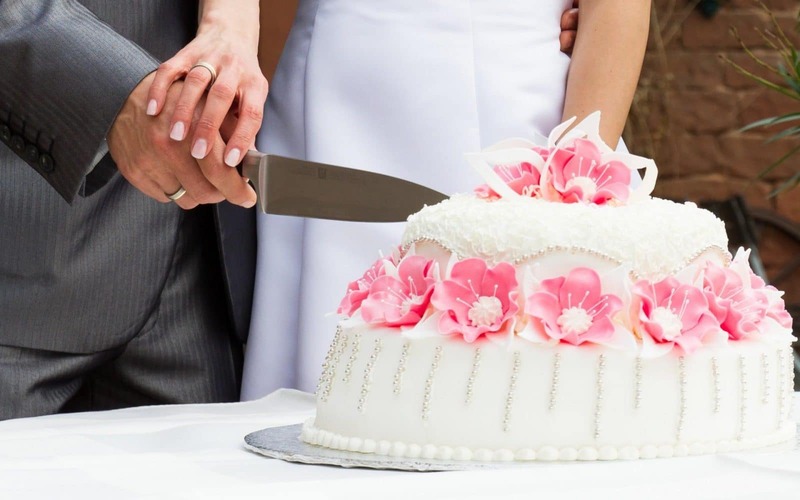 We will help you make the anniversary day of the couple memorable.